We have Cross Most Verticals in different Corporations, MNC and Conglomerate. Our adaptability to filming overseas has afforded our projects a great success. We have done projects for any vertical market and sector today. 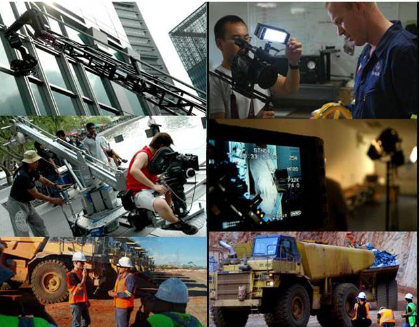 Anonymous Production also specialized in corporate video marketing Singapore. We are working very closely with local counterparts to bring great quality video production and corporate videos to companies in Singapore.